Pre-approval credit cards offer an enticing way to finance your business during tough times. Still, there are many business owners that worry about the validity and financial safety of these credit solutions. This is a good thing of course. If you worry about your business finances, you are going to be much more likely to own a financially sustainable business for years to come. That makes it much less likely that you will ever have to worry about what bankruptcy does in the future. Learn all about finding pre approval credit cards for business and how they impact your financial health in the post below. First, you need to understand the differences between pre-approval credit cards and pre-qualified credit cards. They are not the same. Pre-approval business credit cards are far and few between. They accept applicants regardless of credit history. Pre-qualified cards, on the other hand, are sent out to just a select group of business owners. These pre-qualified credit cards for business have been mailed to those that have the credit score it takes to be accepted. You will still need to apply, but you are much more likely to be approved for business credit if you receive these offers. Once you know the difference, you will be better able to understand the financial impact these types of debt can have. The lending institutions offering pre-approved credit cards have a considerable impact on their financial viability for business owners. You should be wary of little-known creditors that are sending out letters about pre-approved business credit cards to your company address. If you find credit cards you are pre-approved for from reputable creditors, these are much more viable. These creditors will be able to offer low APR credit cards that are backed by fraud protections. In fact, they may even offer additional perks for credit card holders. Know who is offering the pre-qualified business credit cards you have available to you. This will help you to make the best possible financial decision for your business. Checking to see if you pre-qualify for any credit cards can have a detrimental impact on your business credit score. You do not want to check for pre-qualification on your own. That is, unless the lending institution only does a soft pull of your credit. This will not have a negative effect on your business credit rating. Just to be safe, inquire with the credit card company’s customer service team to check whether or not they do a full credit score pull. 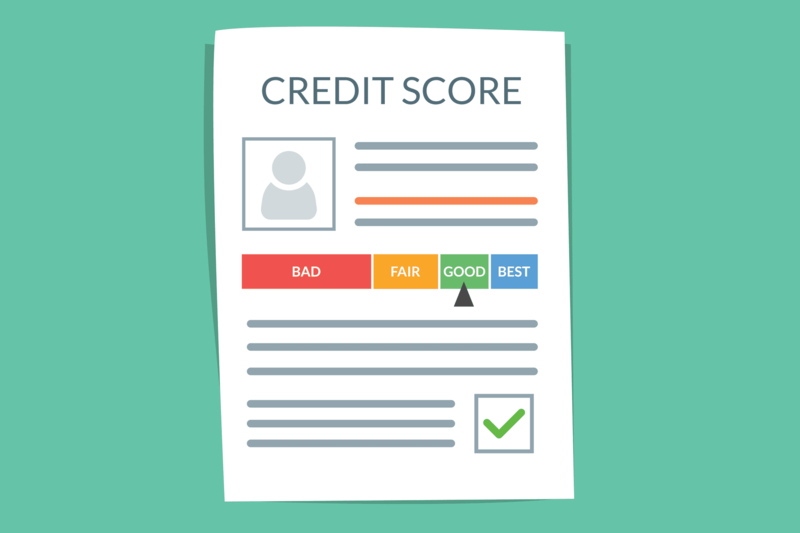 This way, you do not unecessarily hurt your business’s credit score. That could have a lasting, negative impact on your business’s financial health. Business owners can sign up to be alerted to pre approval credit cards they qualify for, just like you would sign up for a priority pass to an event. This will have no impact on your business credit rating. Obviously, that is much better for your long-term financial health. If you are looking for business credit cards you pre-qualify for, sign up to be considered on the websites of major banking institutions. This way, you can get access to the credit you need to fund your business, without experiencing the hit each credit check has on your overall score. There are also online tools that business owners can use to find out whether there are any pre approval credit cards ripe for their use. This is another great way to get find out if you pre-qualify for any credit cards without doing a hard credit check. If you are going to be looking for business credit cards, this is one of the best ways to do it. This is particularly true for business owners that do not frequently get mailings about pre approved lines of credit. Keep this in mind to look for business credit without hurting your business’s credit rating. All business owners need a little help with funding once in awhile. Pre-approved credit cards are an enticing financial fix for business. Many times these credit card can actually be detrimental to business financial health, though. Many times these pre approval credit cards are actually pre-qualified credit cards that require a hard credit check before you actually get approved. This is not something you want to keep falling victim to if you do not want to have to worry about your finances in 50s. It will really impact your business’s credit score for the worse. Use the tips above to find business credit cards that you will be pre approved for. This way, your business stays financial viable for years and years to come.